The color grey has been a growing trend in design because of its ability to offer a smooth blend of sophistication and comfort. 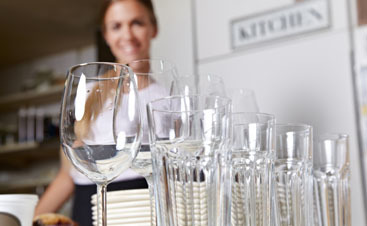 Gone are the days of a stark white kitchen that represents a chic area that promises cleanliness. Grey offers a softer edge as compared to the bold and edgy black with the same modern sophistication and elegance. Grey cabinets work well in transitional, contemporary, classic, modern farmhouse, industrial and rustic-themed kitchens. 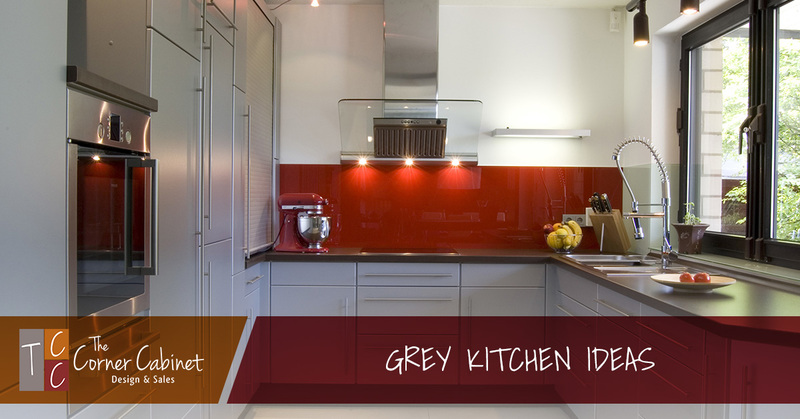 Here, we will offer a few grey kitchen ideas that are sure to fit your style. One way to add elegant style and comfortable sophistication to your kitchen design is by layering various shades of grey. Using various shades allows you to highlight the individual elements of the room that compliment each other to create a cohesive feel. For instance, you can select a beautiful slate grey for the walls and soften up the room with lighter grey cabinets. To help brighten the room and use the light in the room well, opt for a reflective countertop such as a quartz with grey veining and backsplash material that allows ties the color scheme together. The layered shades of grey will allow you to use darker, elegant tones while keeping the room soft and comfortable. For a smaller kitchen space, you can use lighter shades of gray and whites to create a space that reflects light more readily and appears slightly larger. 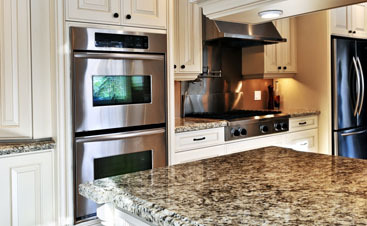 Grey kitchen cabinets can be used with every design style. A lighter grey creates a classic or transitional kitchen which feels comfortable and relaxed. For an ultra-modern feel, contrast contemporary grey cabinets in a deeper shade of grey with bright walls and working surfaces. To achieve a luxe or dramatic style, pair darker grey kitchen cabinets with neutral walls and dark working surfaces. Add character with a pop of color. Grey, as a neutral color, allows you to add in small amounts of color as focal pieces. Try adding some yellow to a medium grey or red or turquoise to deeper greys. We can also create that modern farmhouse feel by adding in some copper and ceramic accents that both mix up the color pallet and adds dimension with varying textures. Mix in textured woods with your greys to create a rough chic look or try dark walnut accents for modern, sophisticated look. 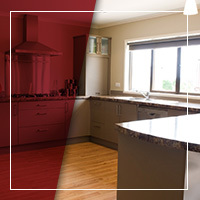 If your interest is piqued by the prospect of a grey kitchen, stop by or contact us today. 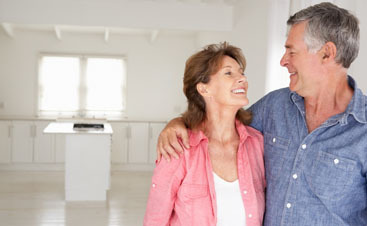 Our designers are excited to hear your dream kitchen ideas and help them come to life!